Portland, in Middlesex County, is located in south-central Connecticut on the east bank of the Connecticut River. Originally named East Middletown or Conway, then Chatham, it was incorporated as a town in 1841. 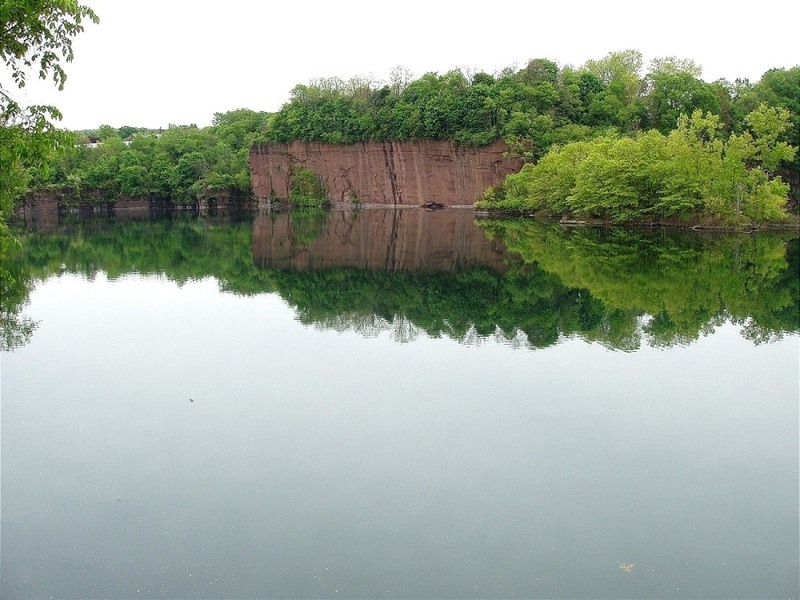 Defined by its relation to the Connecticut River, shipbuilding and quarrying were the foundation of the town’s early economy. Portland brownstone was used in the row houses in Manhattan and Brooklyn, mansions in San Francisco, Hartford’s Old State house, Wesleyan University campus buildings, and monuments and gravestones across the state. The town includes part of the Meshomasic State Forest, the first state forest in Connecticut. “Portland Historical Society,” 2012. Link. “Map - Higganum and Portland - Town and City Atlas of the State of Connecticut.” Boston, MA: D. H. Hurd, 1893. University of Connecticut Libraries - Map and Geographic Information Center - MAGIC. Link. Beers, F. W. “Map - Portland.” New York, NY: F.W. Beers & Company, 1874. Connecticut Historical Society and Connecticut History Online. Link. “Portland - WPA Architectural Survey.” Connecticut State Library Digital Collections, 2015. Link. McDougall, Robert. Portland. Charleston, SC: Arcadia, 2004. Portland Historical Society. 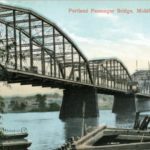 The History of Portland, Connecticut. Portland, CT: Portland Historical Society, 1976.